Experience is what powers us. 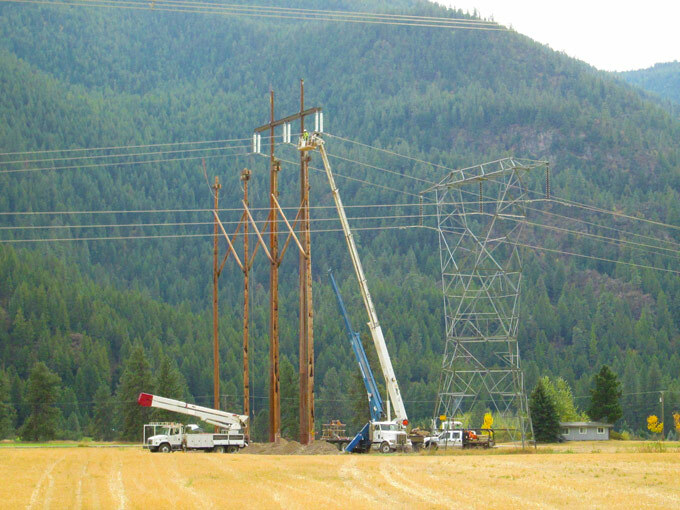 More specifically, it’s the expertise of professionals who comprise the leading resource in the Western United States for transmission projects of all types, wood and steel poles in rock, dirt, wetlands and mountains. 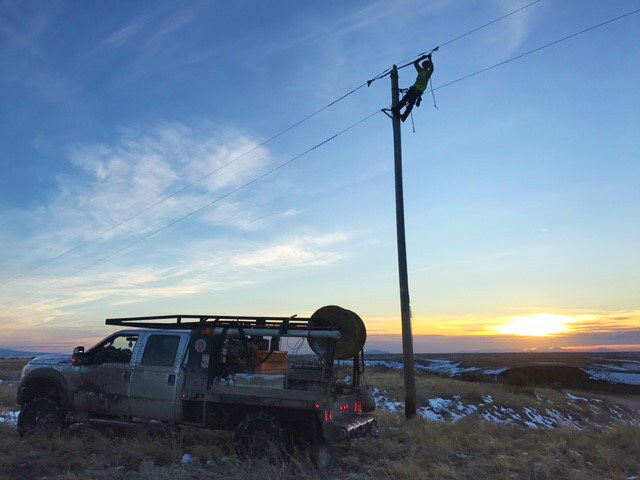 Mountain Power Construction possesses the skill, supported by the industry’s most innovative equipment and technology, to install and maintain your transmission lines or double circuits from 34.5kV to 500kV. Challenging concrete and footing projects are our specialty, yet for any project large or small, we put great emphasis on collaborating with every team that enlists our partnership. Mountain Power Construction delivers quality, on time results at competitive prices, with a focus on safe work practices. Upgrading a 69kV line to 161kV, much of the work was inaccessible by standard line equipment. The job required extensive use of helicopters for pole setting and wire stringing. There were remote pole foundations for steel poles where concrete was flown in. Solid rock digging in canyons and mountain sides. Setting of steel, laminate and wood poles by helicopter. Extensive use of Heavy lift helicopters for pole setting. Most of the line had distribution under build. There were 77 Steel poles, 37 direct bury, and 40 that required pier foundations. 282 Western Red Cedar poles, and 18 Laminates wood pole systems. The majority of the work was performed on Forest Service, MDOT, BLM, Fish and Game Montana. Mountain Power performed extraordinarily well on this projects. 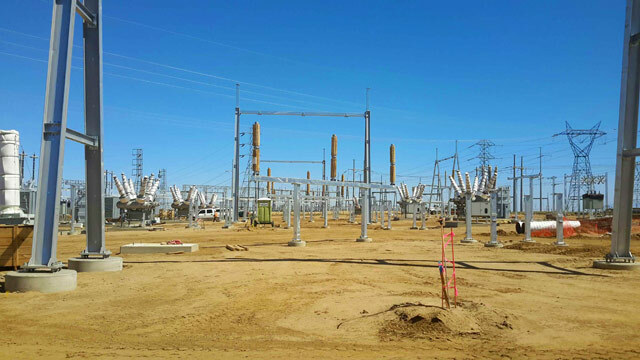 Replacing transmission structures for both clearance issues as well as bad order structures, mush of the work was inaccessible by standard line equipment. The job required extensive use of helicopters for pole setting as well as many tracked equipment pole set and digging locations. Solid rock digging in canyons and mountain sides. 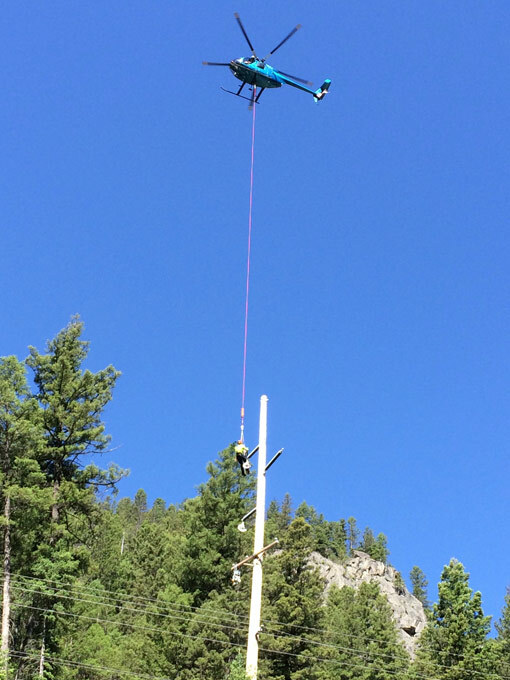 Wood pole structures were set with conventional equipment, tracked digger derricks and many were set by helicopter. 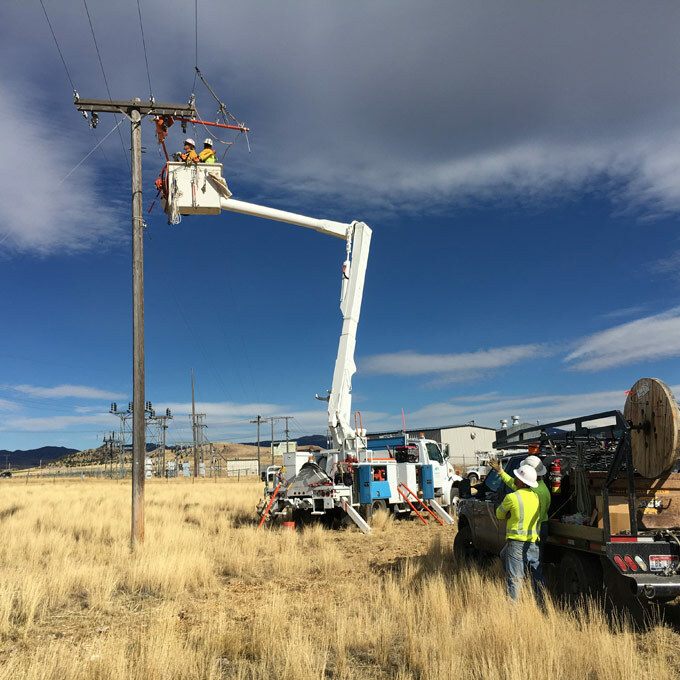 Over 230 Structures were replaces consisting of 2 or 3 pole tangent and dead-end structures, there were also over 60 locations with miscellaneous work, and many sections where the conductor had to be re-sagged. The majority of the work was performed on Forest Service or tribal land. Equipment utilized was tracked FMC Digger Derricks, compressors with jackhammers for remote digging by hand, 100’ bucket Trucks, 38 Ton truck mounted Cranes.